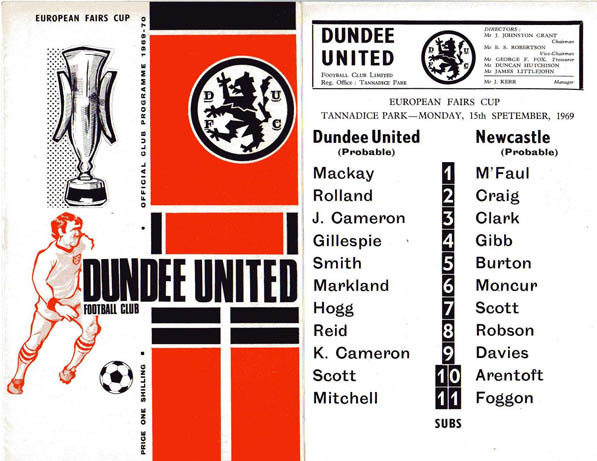 The 1st Leg was at Tannadice, where a crowd of 15,500 - boosted by around 5000 who had made the journey from Newcastle - witnessed a terrific match. United, now in the Club's new colour of Tangerine after a change from the old-fashioned White during the summer, started the match off in style, and after just four minutes Alex Reid was unlucky with a lob that landed on the roof of Willie McFaul's net. 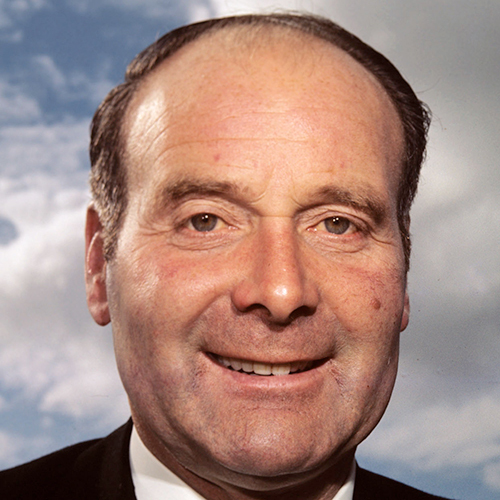 Then two minutes later Kenny Cameron was ready to pounce on a Doug Smith free-kick when Newcastle's Scottish Internationalist Bobby Moncur cleared at the last minute. Newcastle then began to take control, and their legendary striker and Welsh Internationalist Wyn Davies was unlucky to see a header from 15 yards out crash of the United crossbar in the 10th minute, before United keeper Don Mackay pushed away a Gibb shot after good build up play from Davies and "Pop" Robson. Davies then saw a second header rebound off the crossbar with Mackay beaten, before the match was delayed for four minutes after the crowd spilled onto the pitch behind the Newcastle goal. A frantic end to the first half saw chances at both ends, with Burton clearing a Davy Wilson header off the line to prevent United taking the lead, then Davies saw a third header hit the woodwork, with Mackay pushing his effort onto the crossbar. 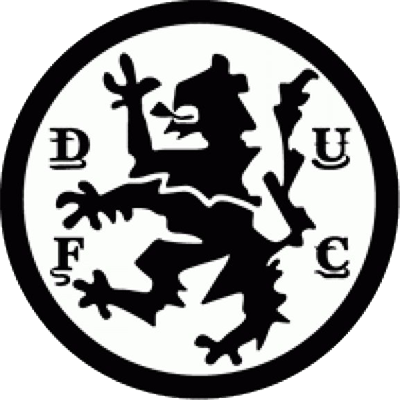 The deadlock was finally broken 11 minutes into the second half when Wyn Davies, who had already rattled the woodwork three times, finally got the ball past Don Mackay when he headed home a Craggs cross from the right wing to put Newcastle 1-0 in front. Six minutes later, Wyn Davies did it again as he proved why he was known to have "the most dangerous head in Britain" when he headed home his second, this time from a Robson cross. All of a sudden United looked dead and buried, and things looked like getting worse when Mackay picked up a head wound diving at the feet of Gibb in the 73rd minute, and had to leave the pitch with blood streaming down his face. He was replaced in goals by 16 year old Ged Reilly, who was only on the bench because back up keeper Hamish McAlpine had picked up an injury the week before. However, with 10 minutes to go Ian Scott pulled one back for United, and although they could not find an equaliser on the night, it gave them hope for the 2nd Leg being only one goal down. 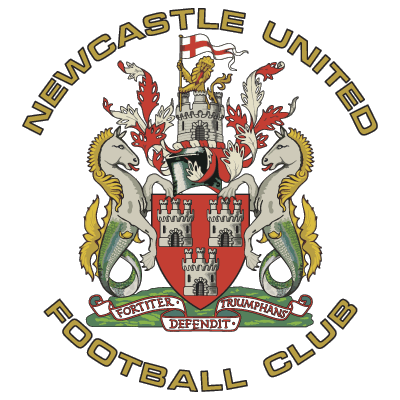 After an absence of two seasons we find ourselves back on the European circuit and on behalf of my Board of Dlrectors I wish to extend a warm welcome to the European Fairs Cup holders, Newcastle United. Their performances in the tourney last season underlined they are well on the way to establishing themselves as a big force and we are honoured to entertain them this evening. Last month I travelled to Manchester to watch them in action at Old Trafford and I was greatly impressed with the high quality of their play. Two seasons ago we were paired with the holders of that period, Barcelona, and although we were making our first appearance in a competition involving clubs from Europe, I'm sure you'll agree we made our mark. Unfortunately, our run came to an end against Juventus but the games served to prove this is the kind of competition the fans yearn for. And tonight Fairs Cup football is back ! This is a game we have looked forward to for quite some time. Our players fully realise what lies ahead tonight and the rewards which could follow in the future and as a result I am confident they will go all out from the first whistle. On this very special occasion I ask for all the support you can muster to help the boys alon^ With your help it could be a Tannadice night to remember.